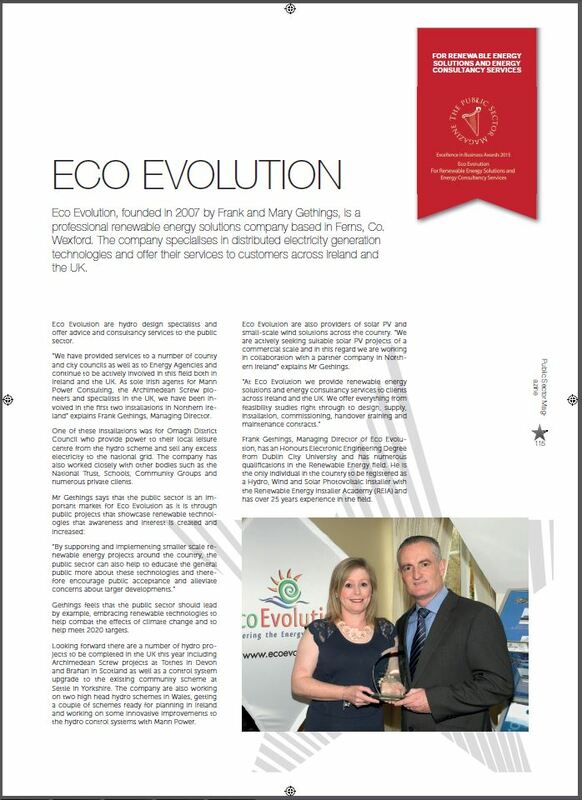 A Week of Celebrations and Awards for Eco Evolution! By Mary and has no comments yet. What a week of celebrations it has been here at Eco Evolution! The week began with a trip to Salerno to celebrate our Silver wedding anniversary. Hard to believe its been 25 years since we tied the knot! The weather, scenery, locally grown and sourced foods and wines were just amazing. Definitely a return trip on the cards in the not too distant future 🙂 On Thursday night while we were enjoying our last night in Salerno I received a message telling me that I had won an award at the Blog Awards Ireland. This year was my fourth to be in the final of the Blog Awards Ireland. With a quick check on Twitter I soon discovered I had in fact won a Silver award for the Best Blog Post category. It is an honour and a privilege to receive this award given that according to the Blog Awards Ireland statistics there was 4,000 nominations, 1,400 entries and 80,000 public votes for all the blogs! 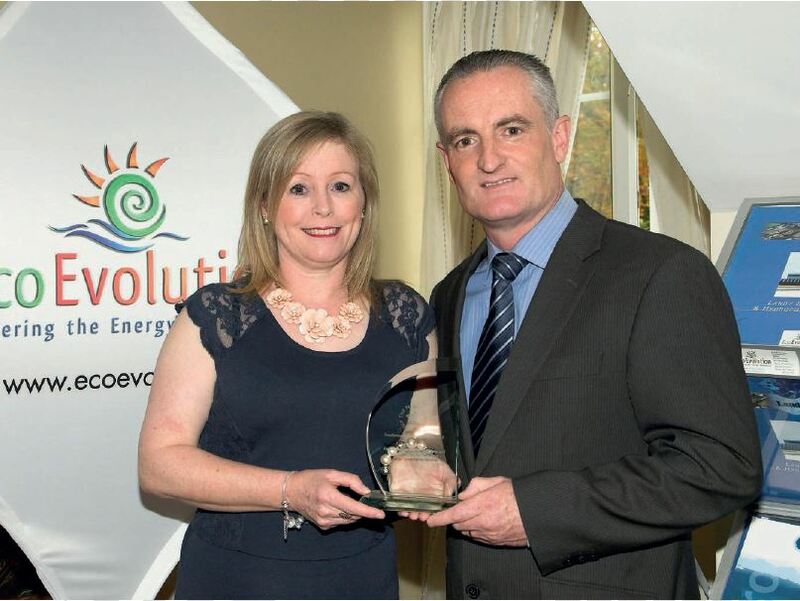 On Friday we were presented with the Public Sector Excellence in Business Award for our contribution to the renewable energy sector in Ireland. Eco Evolution are hydro design specialists and offer advice and consultancy services to the public sector. The public sector is an important sector for us as it is through public projects that showcase these renewable technologies that public awareness and interest is created and increased. By supporting and implementing smaller scale renewable energy projects around the country the Public Sector can also help to educate the public more about these technologies and therefore possibly develop public acceptance and alleviate public concern about larger developments. The Public Sector needs to lead by example so it is important that they are seen to embrace these renewable technologies to help combat the effects of climate change and to help meet our 2020 targets. 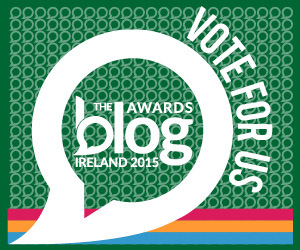 We’ve been shortlisted in The Blog Awards Ireland and need your help! By Mary and has 6 comments. Our company blog has been shortlisted in The Blog Awards Ireland 2015 in two categories – Best Lifestyle Blog and Best Blog Post. 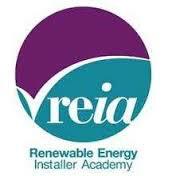 We’re delighted to make it to the Company Shortlist. It is great to see our company listed along with some incredible Irish companies. The Blog Awards Ireland recognise the passion and enthusiasm that blogging and bloggers share with their readers. This year the Blog Awards Ireland have introduced a public vote that accounts for 30% of the overall vote. The Public vote has opened and we would appreciate it if you would consider voting for Eco Evolution in one or both categories. It’s simple, just click on the images below and click on Eco Evolution and then click DONE. We are the only green energy company shortlisted and would love your help to help spread the word about the benefits of green energy and living a sustainable lifestyle. 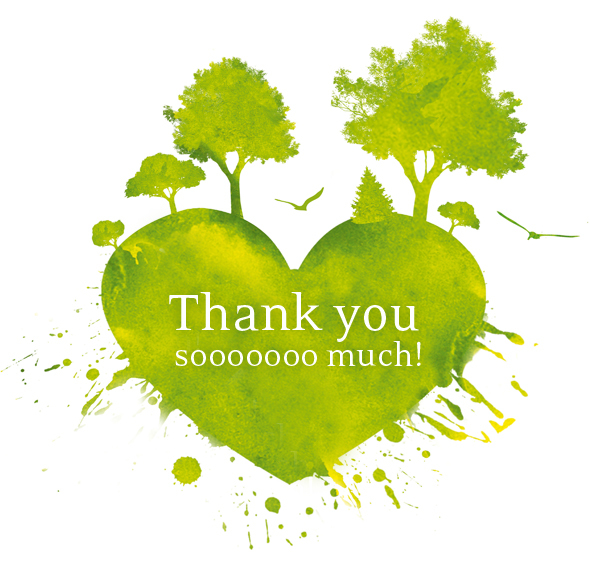 I was absolutely thrilled when scrolling down through the list of The Blog Awards Ireland 2014 finalists to discover my blog had reached the finals in two categories – Best Eco/Green Blog sponsored by ESB eCars and Best Science/ Technology Blog. What a great start to the weekend 🙂 It’s my second year to reach the finals in the Best Eco/Green Blog category. I’m up against some great blogs, but to reach the final stage is an honour in itself. I’d like to extend my congratulations to all the bloggers who made it to the finals and commiserations to those that weren’t selected. The Blog Awards Ireland is a great way to get your blog noticed and gain readership and most importantly discover other bloggers that you might not otherwise have heard of and make connections with those that share similar interests. Best of luck to the finalists in all thirty categories and to the judges who have tough decisions to make over the next two weeks. The finals will take place on the 04th October in the Westgrove Hotel, Clane where we will see a blogger from each category crowned the winner. It promises to be a great night kicking off at 6:30 with a drinks reception and plenty of opportunities for chatting to other bloggers and getting photos. The meal starts at 7:30, each course is followed by the announcement of ten awards, ending around 10:30 with the announcement of the winners of Best Blog, Best Blog Post and the Glenisk competition. Hats off to Lorna, Amanda and all the team for organising such a wonderful event. Blog Awards Ireland 2014 ~ We’ve made it to the shortlist! This morning I discovered our blog had made the Short List in The Blog Awards Ireland 2014 in three different categories. What a great start to a dull and dreary Tuesday morning! It has been shortlisted in the following categories Best Eco/Green Blog Best Science Technology Blog Best Blog of a SME. The quality of blogs in every category is very high this year and it’s great to see that so many of the blogs that I read on a regular basis have also been short listed in the various categories. I want to say a quick thank you to all of the fantastic people who follow and read my blog and have made it a success – I hope you will continue to read and help to grow the blog for years to come! Also a big thank you to the 180 judges that volunteered their time to read the blogs over the past number of weeks and who deemed it worthy to be included in a list with other great blogs. Congratulations to all who made the Short Lists, and to all who were nominated… that’s no mean achievement in itself. Wishing everyone the very best of luck in the next round! 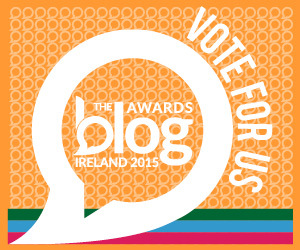 Blog Awards Ireland 2014 ~ we’ve been nominated! By Mary and has 8 comments. Wow, what a wonderful way to start the weekend. I’ve just discovered that my blog has been nominated in Blog Awards Ireland 2014, not just in one but in four categories. I’m gobsmacked to say the least 🙂 Last year I was a finalist in the Eco/Green category and this year my blog has been nominated in the following categories. It is an honour to be listed in the company of bloggers that I admire and whose blogs I read regularly. This year sees a huge increase in blog nominations right across all categories and I’m delighted to see an increase especially in the Eco/Green category. The awards are a great way to discover other bloggers from around Ireland that you might not otherwise have heard of and make connections with those that share similar interests. For now we are in the Long List of nominations which we are delighted with. We will wait with baited breath to find out on the 22nd August if we managed to get into the Short List. The finalist judging will then take place and the winners of the coveted Blog Awards Ireland 2014 will be announced and presented with their well deserved awards in the Westgrove Hotel in Clane on 4th October. Best of luck everyone and a very big thank you to our blog readers who felt that our blog deserved to be nominated.